Tech gadgets and Valentine’s Day might seem like an unusual pairing at first glance but, with a bit of creativity, our gift guide makes these gadgets seem just as romantic as the customary flower or jewelry routine. From USB mixtapes to instant photo prints, we’ve got some great gift ideas for you to mull over before the big day! Sadly, the romantic one-two punch of the Sony Walkman and a meticulously curated mixtape of sentimental tunes is now a thing of the past. Fear not, The Blank Record Store’s USB MixTape is an updated version of an old favorite, designed to invoke the romantic nostalgia of yesteryear while still offering the digital versatility of your typical flash drive. 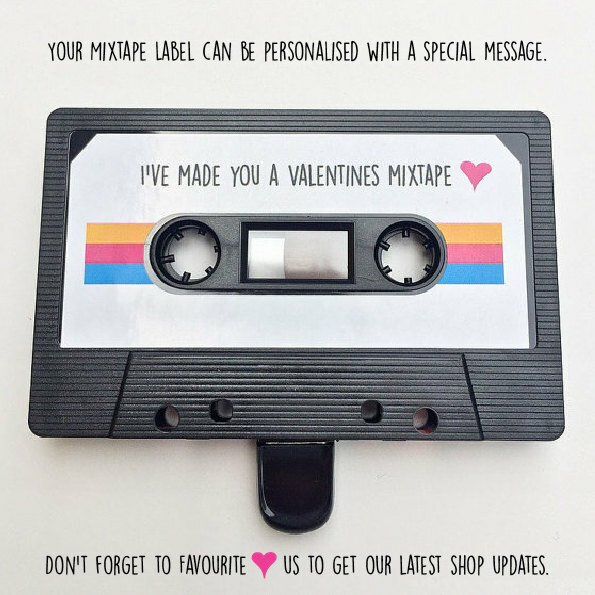 Get the look of a classic cassette tape and load it up with songs, pictures, or videos for that special someone. Use a sharpie to personalize the MixTape with a heartfelt title for an added retro touch! Looking for a unique way to pop the big question over Valentine’s Day weekend? Use Tile, a tiny Bluetooth tracker to turn your moment into a tech savvy scavenger hunt. Buy multiple Tiles and orchestrate a proposal your partner will never forget by placing each Tile on meaningful clues that eventually lead to engagement bliss. 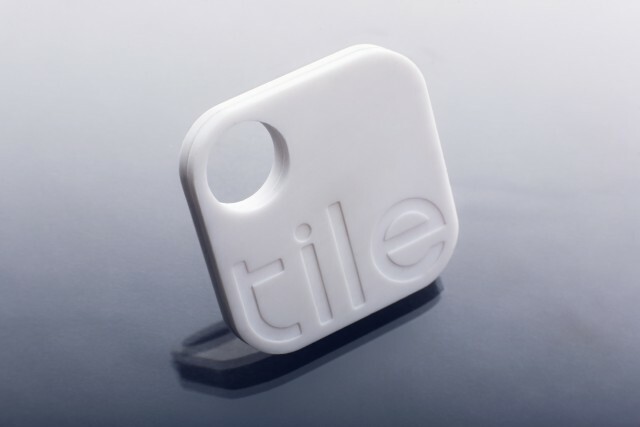 Tile uses a smartphone app to help you find commonly misplaced items like your phone or wallet. Attach a Tile to any item and locate it by sound. The app’s map feature even shows you how close you are to your desired item! If you make it fun and creative, Tile can definitely add some originality to the all-important engagement story. Celebrate cherished memories by creating a custom-made book, calendar or artistic print with Shutterfly. 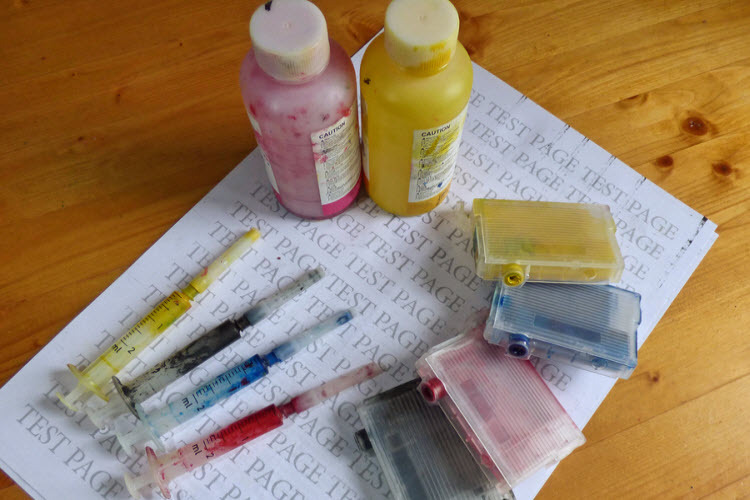 There are a lot of do it yourself photo and book publishers out there. Shutterfly outshines the competition with their extensive line of products and generous coupons. They ship quick and if you spring for their “Make My Book” service one of their expertly trained designers can do all the heavy lifting for you! 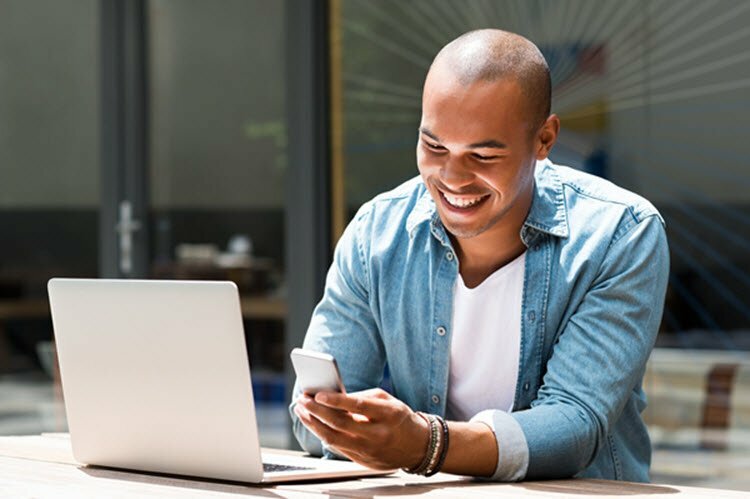 Instant print by phone apps are increasingly popular this year and sharing significant photos with a loved one is a great way to show you care. 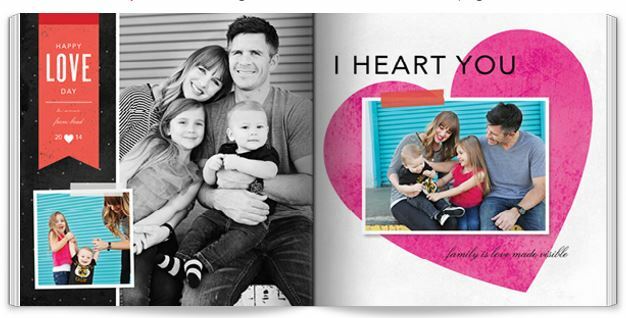 Create a valentine using a variety of pictures from a shared favorite place or memory, or a use it as a starting point for a one of a kind scrapbook. 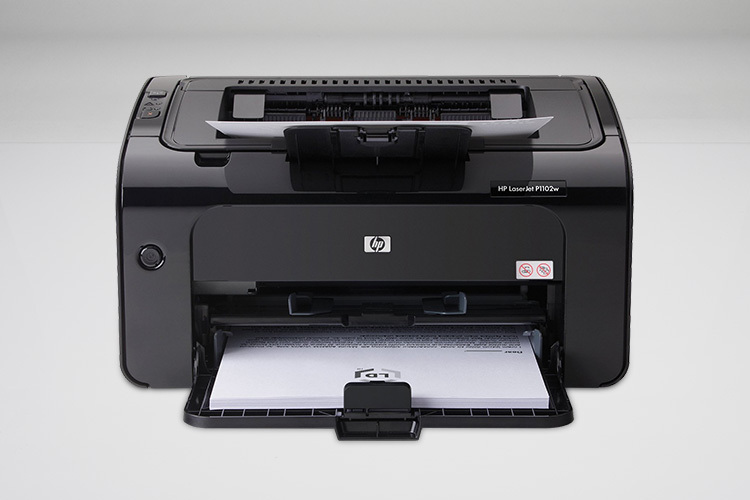 We’ve broken down some of the top printers on the market so it’s easy to find one that fits your budget and your needs! 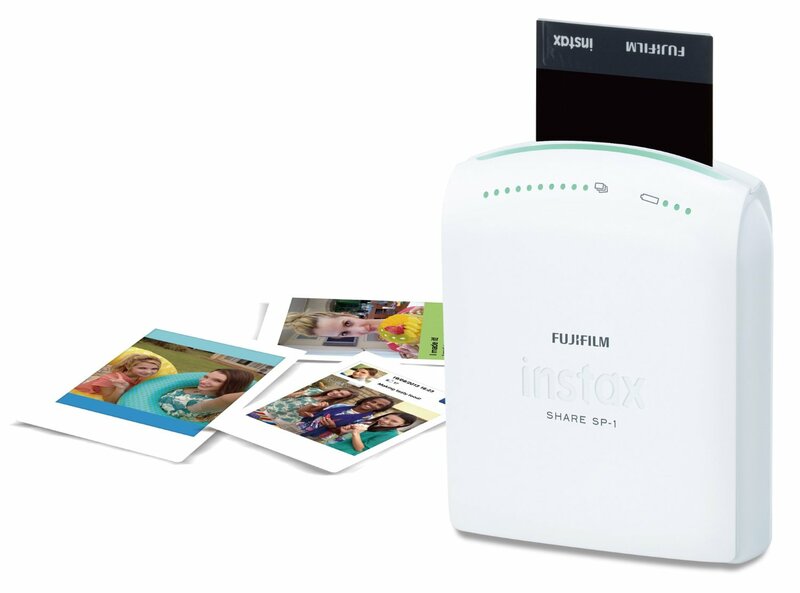 The instax printer is a speedy little machine with the ability to print as quickly as 16 seconds per photo! It’s wide range of templates and sizes makes customization a snap. One template we liked was the “real time” stamp. Take any photo and it instantly incorporates the date, place, weather and temperature into the frame. Perfect for recording a memorable moment during a special date or getaway. At $134.58 it is on the lower end of instant printers in its class and its built in wi-fi feature lets you print from virtually anywhere! Polaroid was the go to brand when instant photography was in its infancy so it’s no wonder they have developed an equally impressive photo printer to fit in with the digital age. At an average print time of 60 seconds per photo the Zip is slightly slower than the Fujifilm. But for most, speed may not be as important of a factor than cost of ink, and that’s where the Zip really shines. It’s incredible zink feature uses color forming molecules imbedded in the layers of a specialized photo paper to create photo-quality prints without using actual ink. A 30 pack of zink photo paper goes for $14.99 on Amazon, making each print around 50 cents per page. The printer itself is cheaper than the Fujifilm at $129.99, and easily connects to your phone’s Bluetooth. Edit photos on the spot using the free Polaroid app! 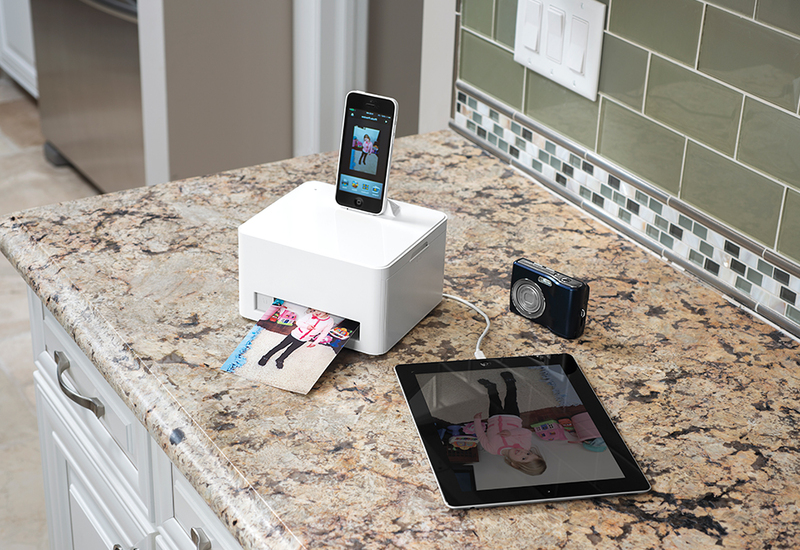 <Sharper Image’s photo cube printer cube is a reliable machine that’s compatible across multiple devices. 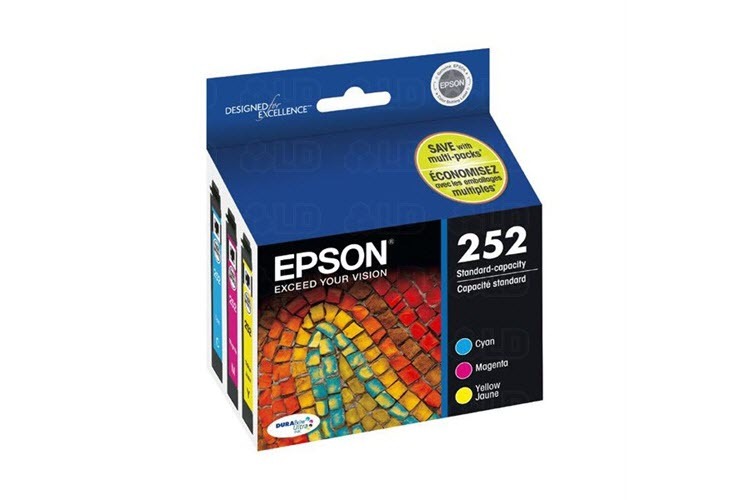 It’s major selling point is its ability to print a number of convenient sizes. As a result, it’s quite a bit bigger than the Fujifulm and the Polaroid. 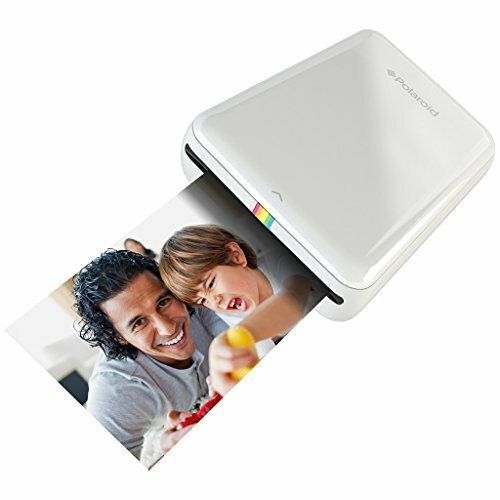 But the option to easily print large high quality photos without the aid of a computer is a nice feature to have. Use the Photo Cube app to create collages, greeting cards and even panoramic sized prints! It goes for $159.99 on Sharper Image’s website. 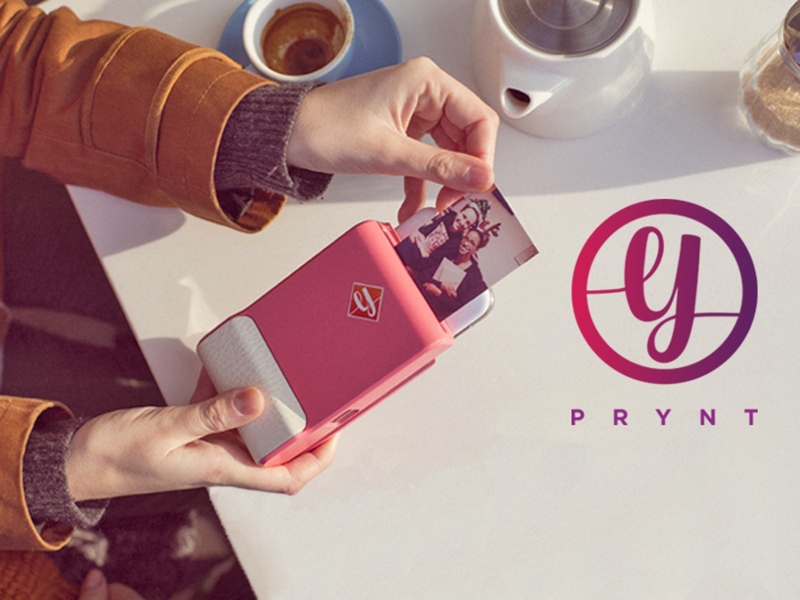 New to the instant print market, Prynt is an actual phone case that prints photos from your phone. Talk about a useful dual purpose! The case stays charged using a mini-USB cable and also uses the same amazing zink technology as the Polaroid Zip. 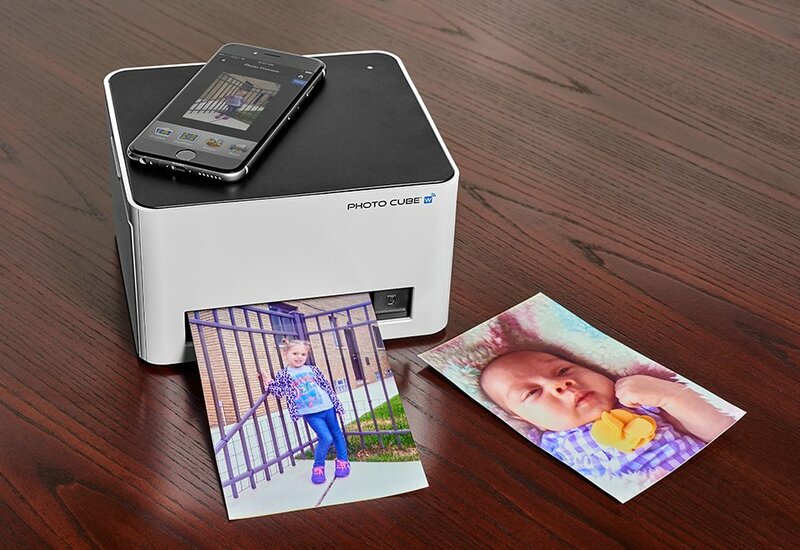 One feature that really makes this photo printer attractive is it’s augmented reality function. After recording a short video with your smartphone, print a picture of the video and scan the printed photo using the Prynt app. The scan feature magically plays back the video on the actual photo using a code that’s discretely embedded into the photo. The technology is really quite remarkable. Prynt Case sells for $149.00 on their website and comes with 10 sheets of zink paper to get you started! With Valentine’s Day coming up in a matter of weeks, there isn’t much time left to find that special gift. Change it up this year and add some technology into mix, there are a lot of unique options to choose from that can make the day truly memorable.